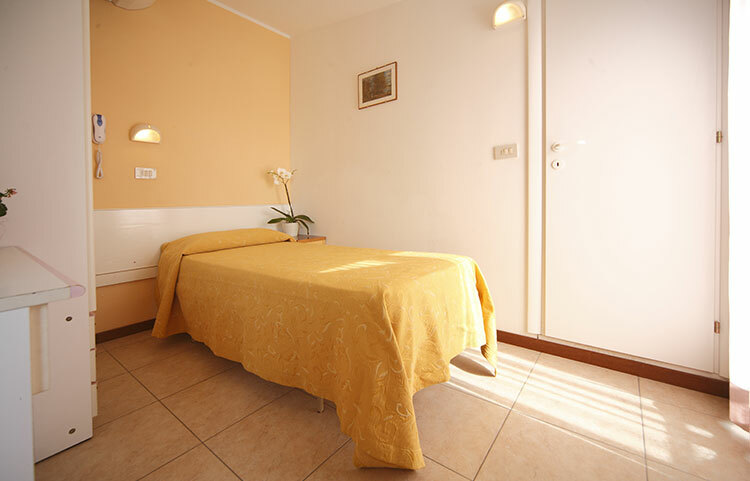 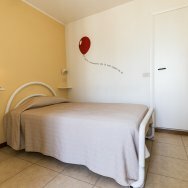 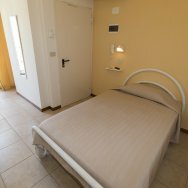 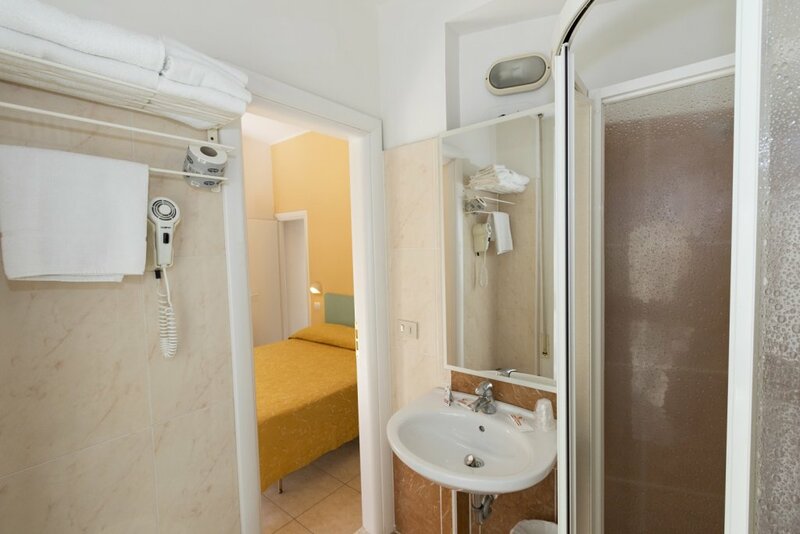 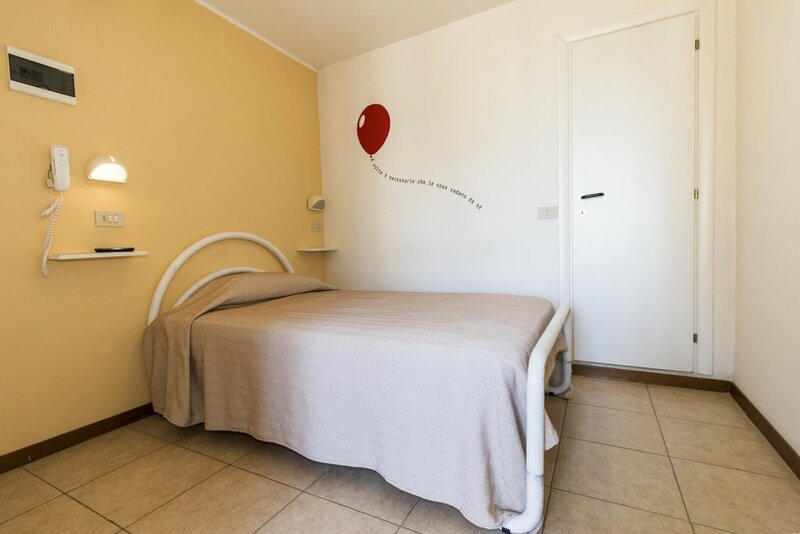 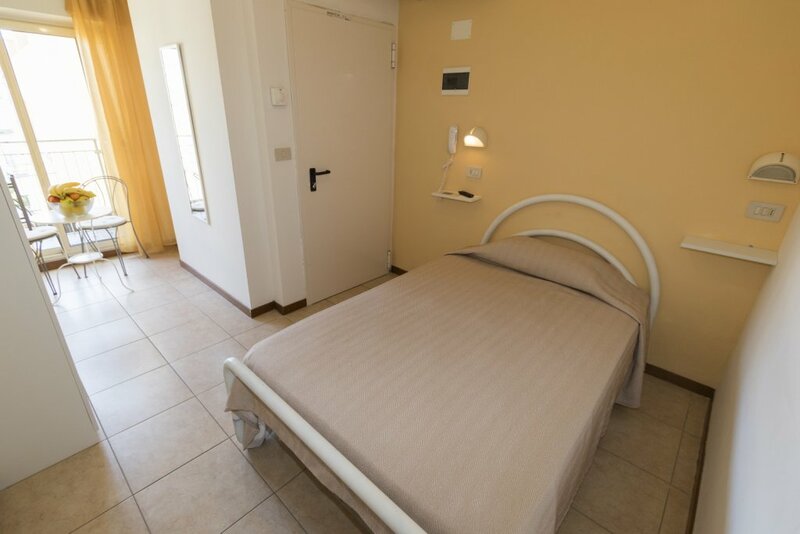 The facility has 34 rooms (single, double, connecting, rooms for three and four people) suitable for all. 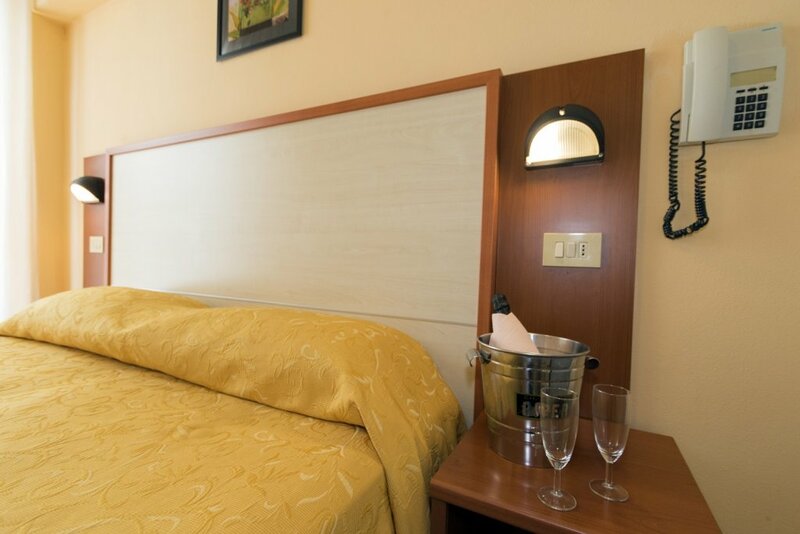 Ideal accommodation for couples, friends, families and small groups in a welcoming environment perfect for a relaxing holiday. 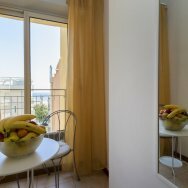 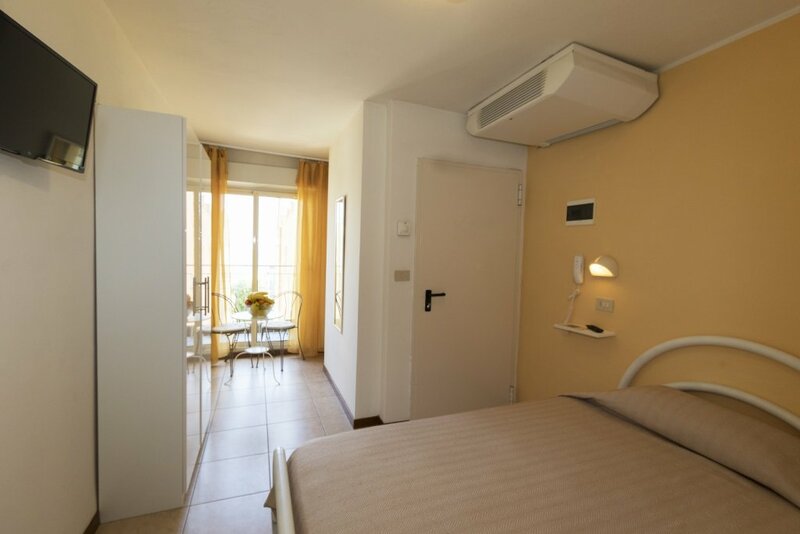 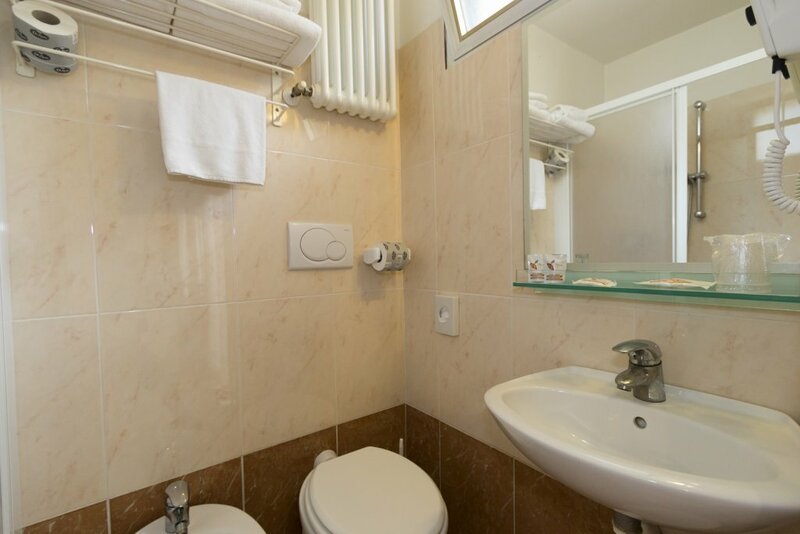 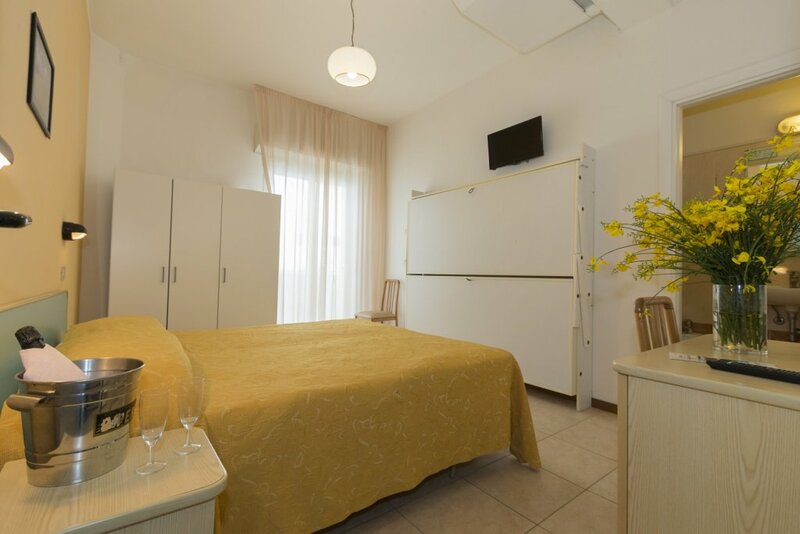 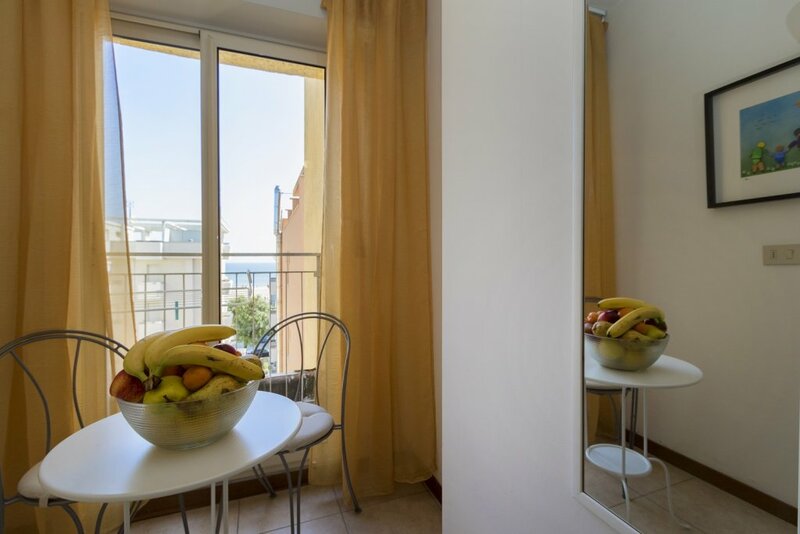 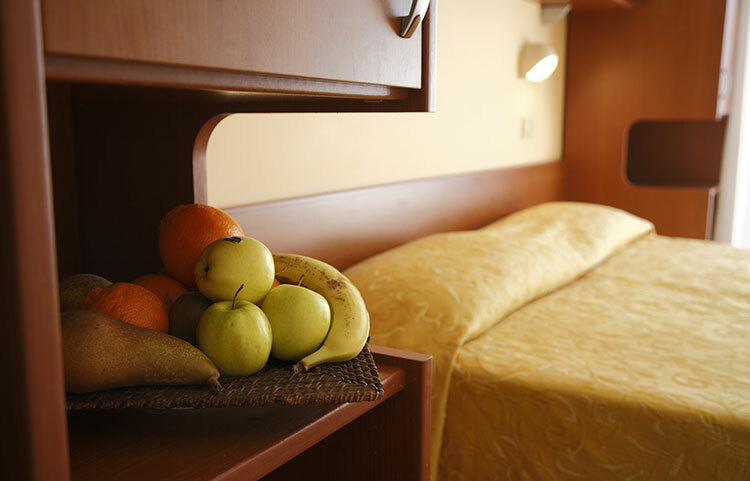 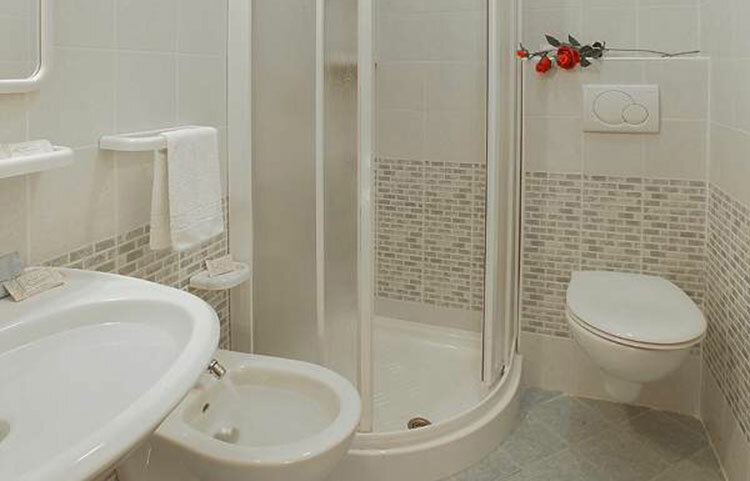 Every room is equipped with user adjustable air conditioning and heating, balcony, safe, tv, bathroom with shower box or bathtub, hair dryer and hotel amenities. 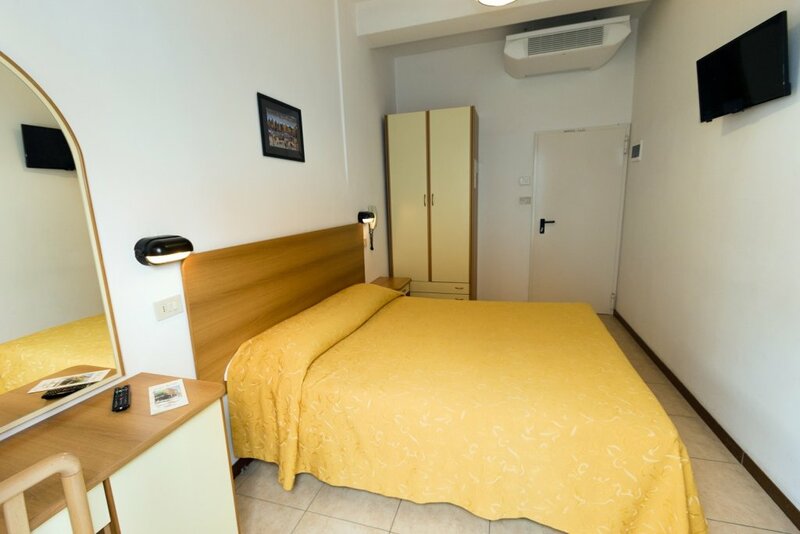 You will be able to connect to the hotel’s free WI FI connection from each room. 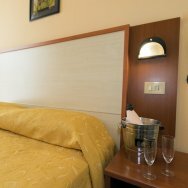 The staff is at your disposal at all times.